SpaceX has pushed back the latest Falcon 9 launch to January 14. Originally scheduled for January 8, the launch is its first since a rocket exploded in September 2016, destroying US$200 million worth of communication satellites in the process. SpaceX is blaming bad weather at the California launch site for the delay, with high winds and rain forecast at the Vandenberg Air Force Base in the coming days. Iridium Corporate, whose satellites are being carried on board the Falcon 9, also tweeted about the delay. Ten satellites from Iridium are scheduled to be launched on Falcon 9 rockets by the end of 2017. On September 1 last year the Falcon 9 exploded during its launch in Florida, destroying a $200 million Amos-6 satellite belonging to Israeli company Spacecom. An investigation found that a failed canister of helium inside one of the rockets’ oxygen tanks exploded upon launch. In a statement SpaceX said changes would be made to the canisters’ design to prevent future issues. A launch rehearsal was completed without problems on January 5. 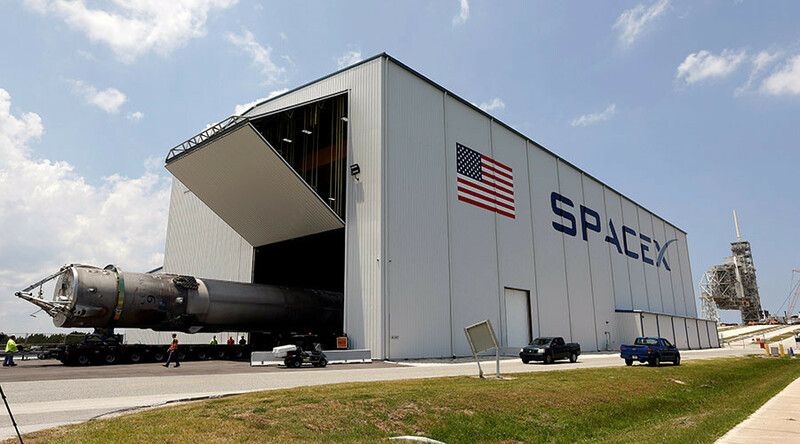 SpaceX is scheduled to deliver payloads on the Falcon 9 in the coming months, including a delivery to the International Space Station (ISS) on February 8.